Castor mounted for ease of movement. 3pin input plug and flex. Lightweight and portable (weighs just 14kg). Dimensions: H 900mm, W: 660mm, D: 460mm, 14kg. 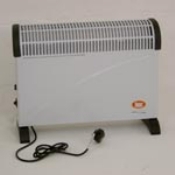 Space heater is a portable unit on wheels that is powered by propane gas and requires a mains power supply. 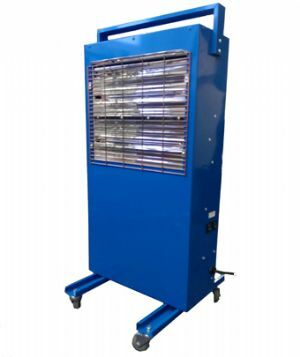 It produces direct fired heat and is fan assisted inorder to heat small and large spaces quickly. Produces 150,000 BTU. 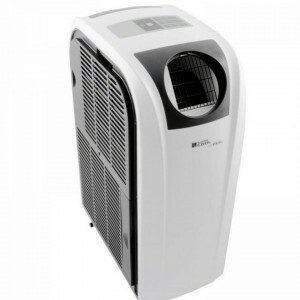 Portable and easy to use air conditioner unit that will reduce the temperature of a room or office as required.